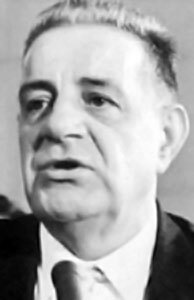 STEFANO “The Undertaker” MAGADDINO, ruthless boss of the Buffalo, N.Y. mob, was an original member of his cousin’s gang, Joseph “Joe Bananas” Bonanno – once the most powerful crime family in New York City. 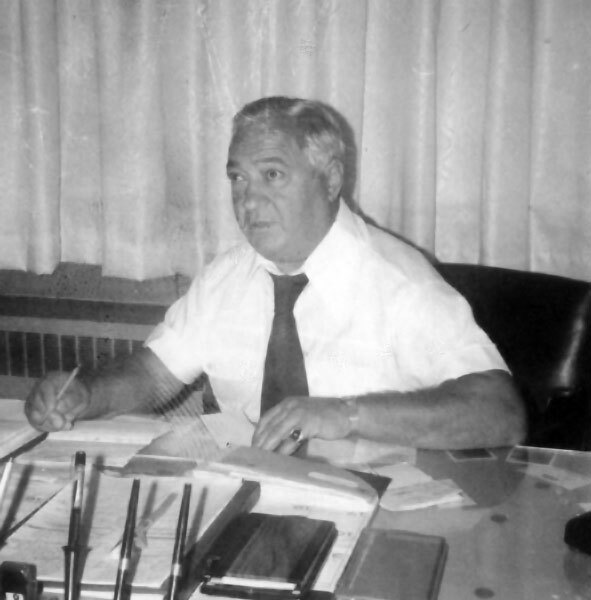 He was also a charter member of Charles “Lucky” Luciano’s American Mafia ruling council, simply known as “The Commission.” Magaddino came to Toronto in the mid-1950s to offer Toronto mobster Roy Pasquale a very lucrative deal…. 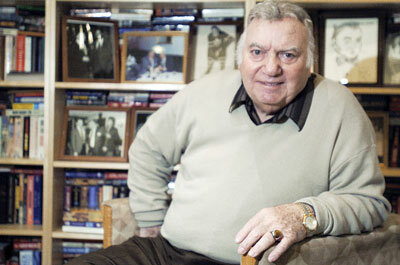 ROY PASQUALE was as hard as nails and the king of loan-sharking and illicit gambling in Toronto and Southern Ontario. It was no dice for dice, cards, slot machines – or any other form of gambling without Roy's go-ahead. He was also Anthony Carr's Godfather – and had a “thing” for his mother, Josephine, since the days they grew up together in the same neighborhood. But she was always faithful to Anthony’s father, Tony Carr Sr, who wasn’t always quite so faithful himself. 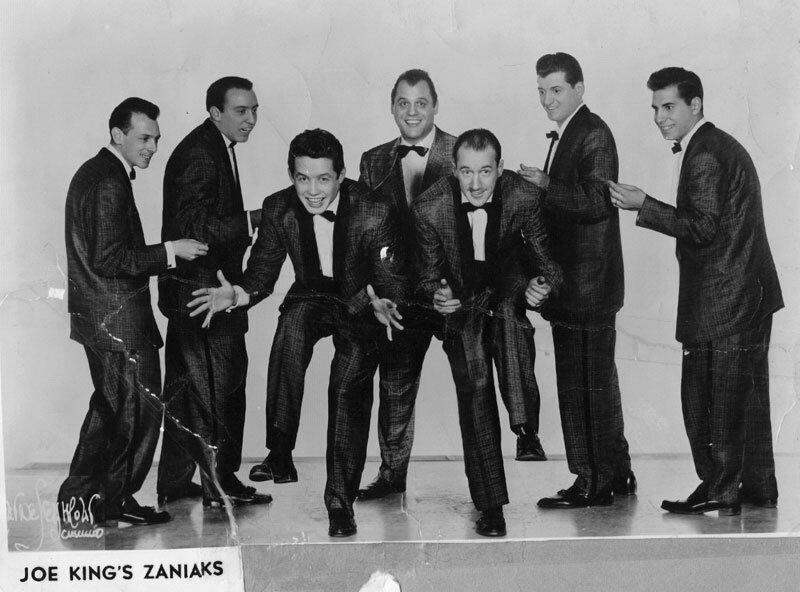 When Roy turned down the Buffalo Don's offer, Maggadino immediately went and made the same proposition to Johnny “Pops” Papalia, Godfather of the Hamilton-Niagara Falls region, who quickly accepted. Roy died in an awful domestic dispute in 1983 in the little resort town of Keswick, 40 miles north of Toronto, where he fatally shot his estranged young wife and then turned the gun on himself! Anthony showed up at the site less than an hour later, due to a premonition. The mob called it: Divorce, Italian Style! JOHNNY “POPS” PAPALIA, “The Enforcer!,” Although not physically strong and tough like Roy Pasquale, he was nonetheless a very serious force to be reckoned with. 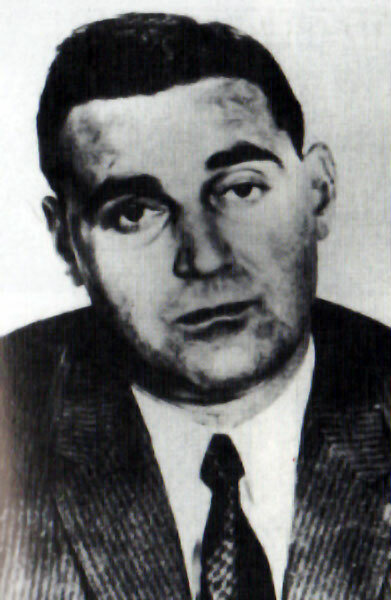 One of the major crime figures in Toronto and southern Ontario – and indeed around the world, along with the Volpes, Pasquale, the Roccos and Commissos – he was the main co-conspirator of The French Connection, at that time the world's most successful and lucrative international dope smuggling ring. Papalia also had a “thing” for skinny little, twiggy-like redheaded women, and so he followed Anthony Carr’s band around southern Ontario for a while because the band's singer just happened to be... a skinny little, twiggy-like redhead by the name of Sharon Rusu. Papalia was gunned down in Hamilton, Ont., outside of Toronto, on May 31, 1997. This is the accepted method by which mobsters retire their CEOs! 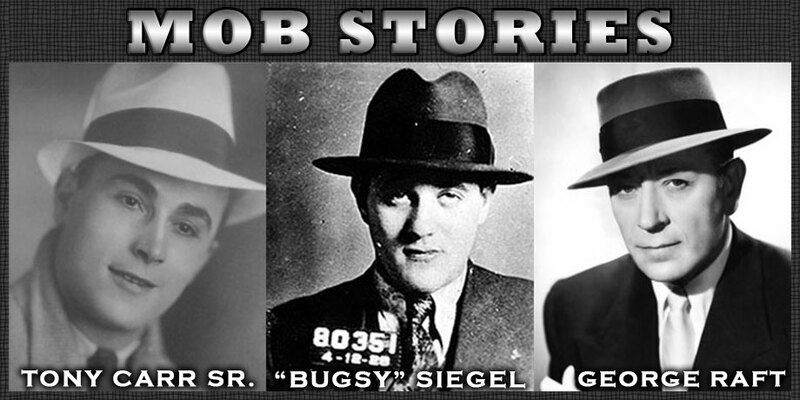 BENJAMIN “BUGSY” SIEGEL belonged to the “Lucky” Luciano / Myer Lansky New York gang and was gunned down in Hollywood, CA in 1947. He was friends with Tony Carr Sr. and tough guy actor George Raft, who was even tougher off screen than on. 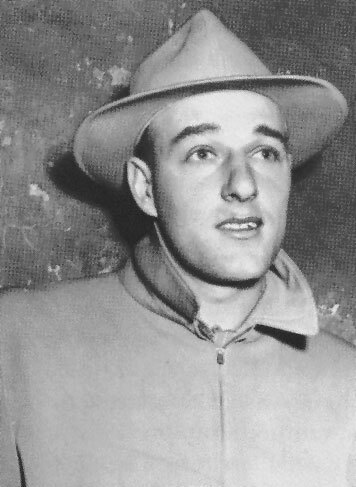 TONY CARR SR. “CARINO” wore two hats: one for show business, where he was always introduced as Capt. Tony Carr, the renowned high platform diver; and the other for “street” business, where he worked with Roy Pasquale as a “strong arm.” Anthony's father was born in Amalfi, Italy, just outside Naples. Both Carr and actor George Raft (Raftino) had blood ties to Naples. The illegitimate son of an Italian Count and a servant girl who worked in his house (– shades of Arnold Schwarzenegger! ), the baby boy was put in an orphanage where he was supported financially by the Count (who, of course, was already married) until he was adopted at the age of two years. He was brought to Canada around 1910, but his adopted family eventually returned to Italy a few years later, leaving the boy behind to more or less fend for himself. 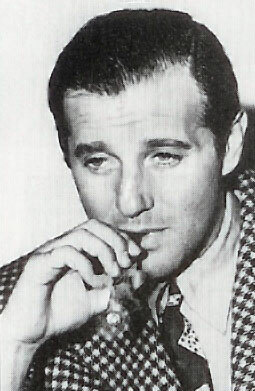 Slipping into the U.S. as a teenager, he ran for a while with the Capone gang before returning to Toronto where he eventually joined Conklin/American Shows as a high platform diver, a little trick he picked up in Naples, diving from high cliffs for pennies thrown by tourists on cruise ships. Handsome and well-built, he became a golden gloves boxer and a Hollywood stuntman. He also hung out with movie star tough guy, on screen – as well as off – George Raft, and the infamous Benjamin “Bugsy” Siegel. Tony took part in the now legendary Toronto anti-Semitic Nazi-fuelled race riots of 1933, which involved 10,000 men and became known as The Christie Pits Riots! He fought on the side of the Jews against the official card-carrying anti-Semitic Nazi Party members of the Toronto Balmy Beach Club, and for his troubles took a hammer blow to the head to the tune of 100 stitches, a blow intended for boxing Bantamweight Champion Norman “Baby Yak” Yakubovitch and welterweight champ Sammy Luftspring. Tony went unconscious – but not before jumping up and biting the guy's ear clean off! “Tony sometimes used his influence to encourage guys to pay off their gambling debts to Roy Pasquale as-soon-as-possible!,” according to late legendary Toronto Sun columnist, Paul Rimstead, who also wrote about Roy Pasquale. Whenever Roy and Tony walked into a bar or a lounge, you could see the fear in everyone's face! Tony Carr Sr. died Dec. 6, 1964 on Anthony’s birthday. And on that day he had to take up a collection to bury him. Donations came from both the Italians and those tough Jews he fought along side by side with in the Christie Pits Riots. All were present, the Volpes, Papalia, Baby Yak, Sammy Luftspring, Roy Pasquale, et al – including an assortment of women. 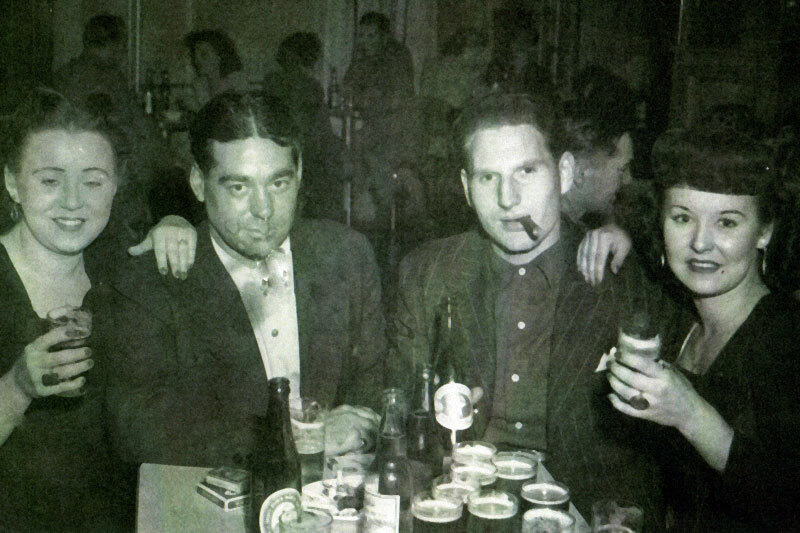 PAUL VOLPE, notorious Toronto racketeer, was one of the main architects of the now infamous French Connection, along with Johnny “Pops” Papalia, Alberto Agueci and Joseph Valchi (The Valachi Papers). He was one of seven brothers – all bald! – who ruthlessly ran many of the illicit businesses in Toronto and southern Ontario. As a teenager, Anthony Carr was introduced to them all – simultaneously! – by his father, Tony Sr., at one of the many “fronts” owned by the Volpes, a car wash on Elm Street. Anthony says: “One day they all walked in, single file, and sat down on a bench alongside the wall, opposite the long window through which people stood to watch their cars being washed and dried as the vehicles moved along the conveyor belt. And then – as if on cue – they all removed their fedoras at the same moment to reveal seven bald pates! They reminded me of Snow White’s Seven Dwarfs, although I wouldn't dare say so aloud. Even at such a young age, I instinctively knew better. JOSEPH “JOE” VALACHI needs little introduction. His (crime) life story was made into a major motion picture starring Charles Bronson. He was the first Mafioso to break the oath of Omerta (silence); the first to blow the whistle on organized crime, which is especially funny since gay-blade J. Edgar Hoover insisted there was no such thing as “organized crime.” Of course, old J. Edgar never mentioned the fact that “The Boys” had all kinds of photos of the FBI head, all decked-out in full drag-queen regalia! What is not so well-known is that Valachi hid out in Toronto on many occasions whenever the U.S. justice system was closing in on him. 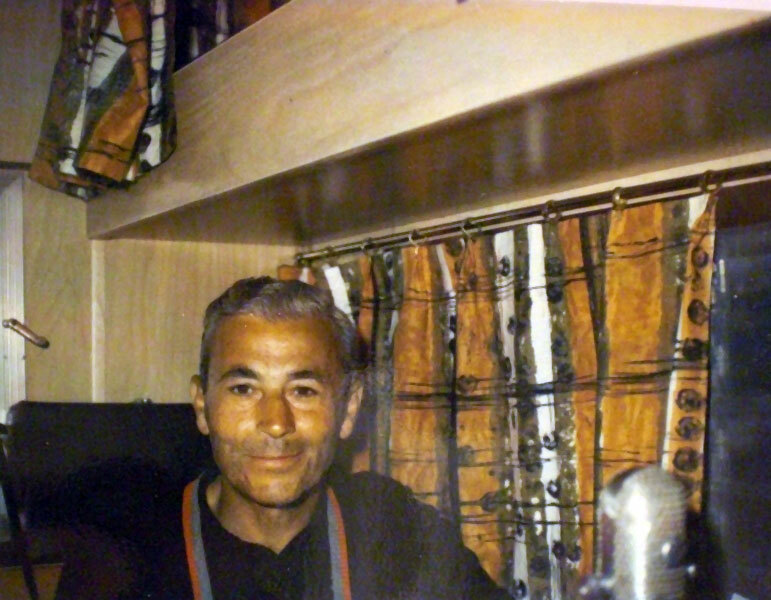 He stayed with Paul Volpe and hung out at Roy Pasquale's office where a very young Anthony Carr would often run to the store for cigarettes and booze for the gang just so he could sit by quietly and listen to their booze-fuelled murder stories! 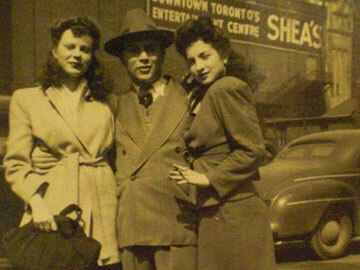 Joe Valachi, once or twice, went to visit Tony Sr. during his final physical ordeal at Toronto Western Hospital on Bathurst Street. 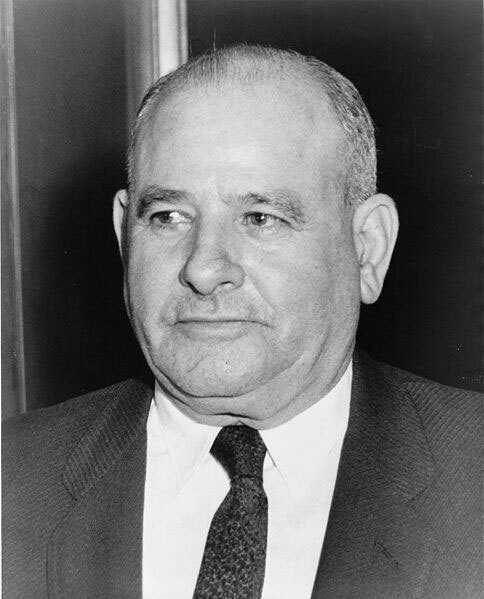 And Valachi himself died in prison several years after the United States Senate Committee Hearings on Organized Crime, headed by then Attorney General Bobby Kennedy (JKF’s kid brother), who listened to him describe in detail the machinations of La Cosa Nostra. 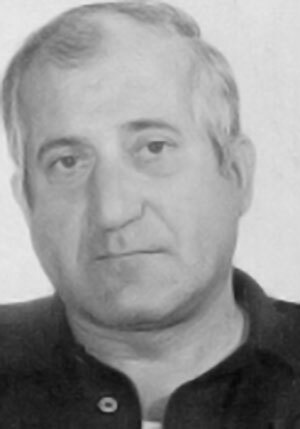 ALBERTO AGUECI was the main nexus for the French Connection, the biggest and most lucrative drug-smuggling operation in the world at the time, during the 1970s. Along with Papalia, Valachi and the Volpes, Anthony Carr would often see them – sometimes collectively, sometimes singly – over at Roy Pasquale’s office at Manning Avenue and Dupont Street where Roy ran a carpet installation business as a front. Anthony continues: “Actually it really was a legal business, for sure, in that he did install carpet, but in reality the joint was a meeting place for planning jobs, making deals, drinking, partying, gambling... kind of a boys only club except for all the party broads continually coming and going. They would often send me out to the liquor store to replenish their quickly depleting liquid lunches and I would rush back (– I didn't wanna miss anything!) to find them all in a huddle or sitting on couches and easy chairs – half in the bag – talking about planting a bomb under this or that guys car hood for real or imagined ‘slights’ or insults! Usually it was about one of their wives, or girlfriends, one of them suspecting she might be having an extra-curricular affair, or something. 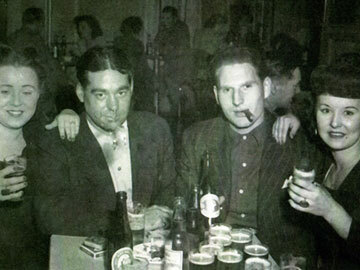 ALVIN “OLD CREEPY” KARPIS was a Canadian who became America's Public Enemy Number One on the FBI’s “Ten Most Wanted List,” during the “Dirty 30s” Great Depression era. 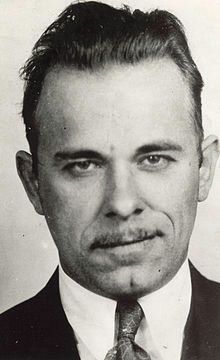 After they gunned down his friend and partner, John Dillinger, outside the Bijou Theatre in Chicago, Karpis became the de facto head of the notorious Ma Barker Gang, as well as Public Enemy Number One. It is said he was the most successful bank robber and kidnapper of that era because he always planned every job right down to the last detail, spraying machine gun bullets at anyone or anything that got in his way. How many cops and bank guards he shot and killed no one knows for sure. 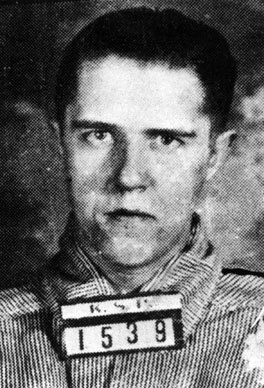 When Karpis was released from jail after serving 33 years on The Rock (Alcatraz), the record for any convict doing time in that place – including the infamous Bird Man – he was immediately deported back to his native Canada, the origin of his birth being the only thing that saved him from the hangman’s noose. While on tour across Canada promoting his second book, On The Rock (his first book was Public Enemy No. 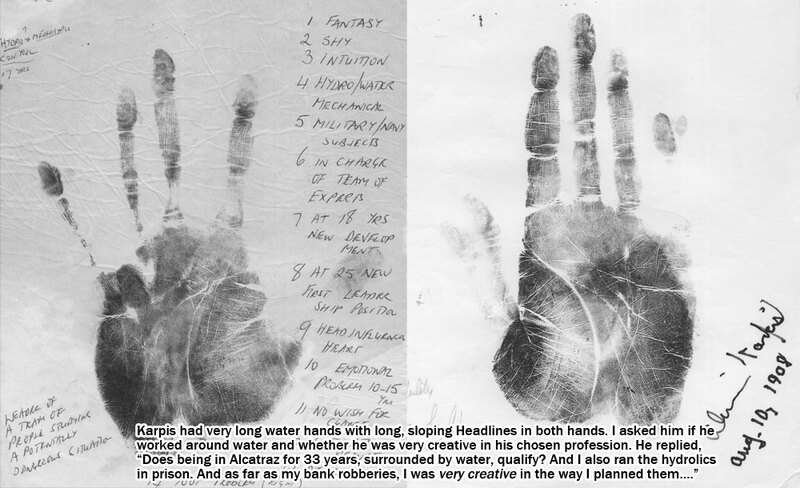 1), Karpis happened across psychic palmist Anthony Carr in Winnipeg, Manitoba, where the seer was working on a psychic show aptly named Beyond Reason, created by parapsychologist, Astrologer and Author of 15 books on the subject, Allen Spraggett. 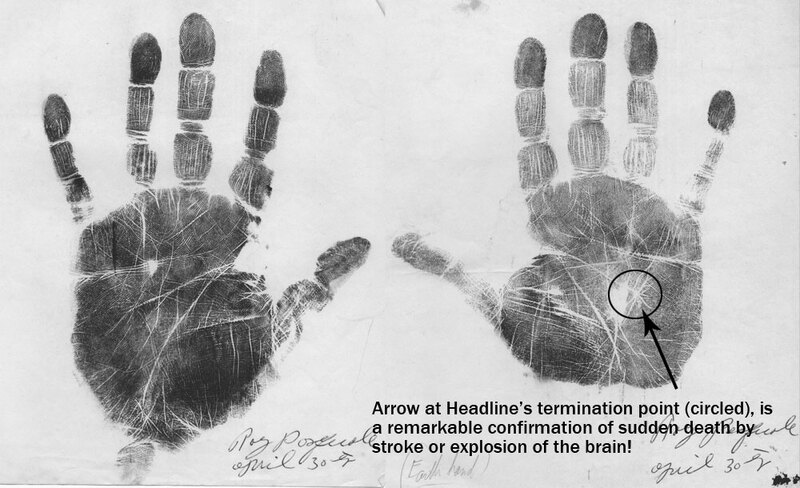 Karpis was to be questioned on the show and Anthony had to take his palm prints. The two quickly hit it off and, since both were staying at the same hotel, proceeded straight to the bar where they quickly got plastered! Staggering up to Karpis’ suite with a couple of bottles of scotch, the truth of the adage “In vino, veritas” (“In wine, truth will out”) was given full rein and proved never more true! ‘I don't understand it either. I never did anything to them!’ His eyes twinkled. 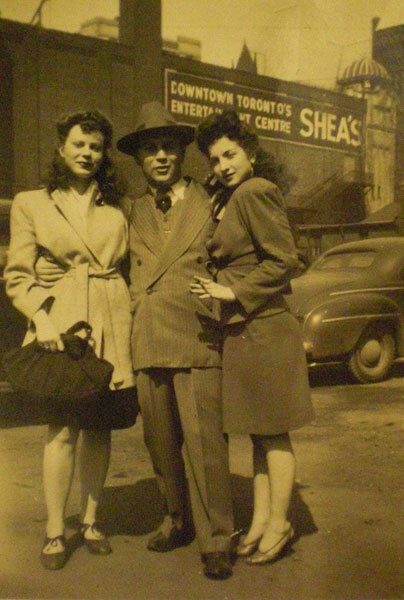 Tony Carr Sr., outside the Shea's Hippodrome Vaudeville Theatre in Toronto, with two of the showgirls.